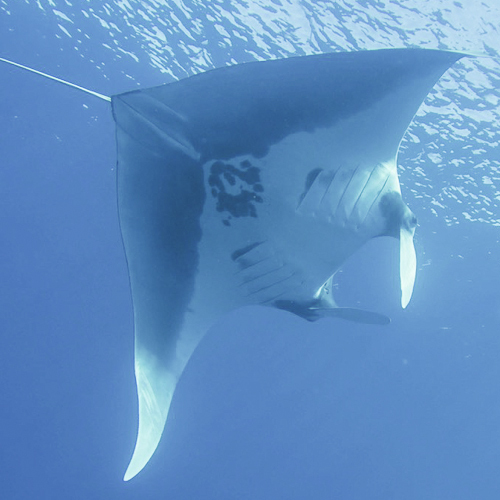 Comments: This manta approached as we were taking our safety stop in 20 ft. of water over the Landing Craft dive site near Makena, Maui. She is named for my sister Shannon who can’t dive any more. Many thanks to Warren Blum and all of my friends at Mike Severn’s Diving.